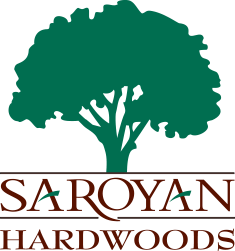 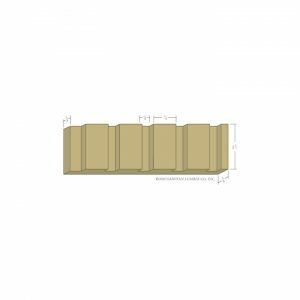 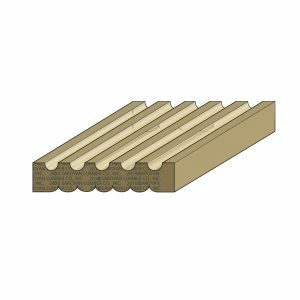 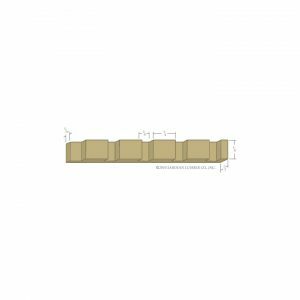 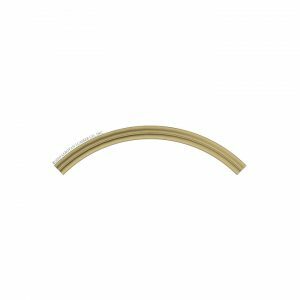 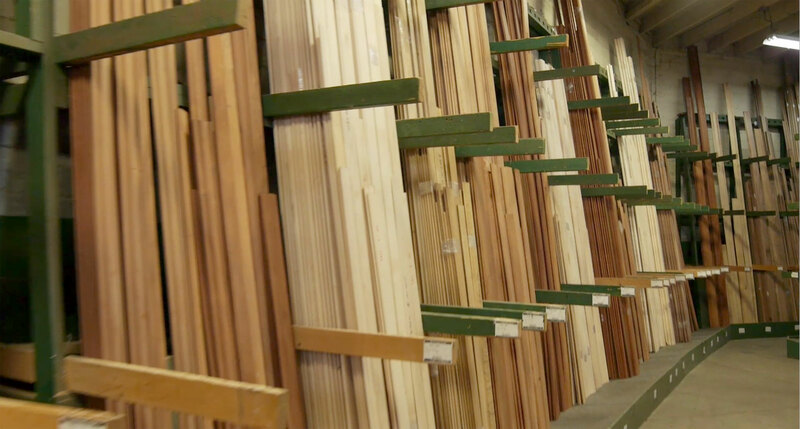 Saroyan Hardwoods’ stock moulding program, known as the Premium Series®, represents the finest fully coordinated, in-stock program of hardwood mouldings and accessories available from a single manufacturer. 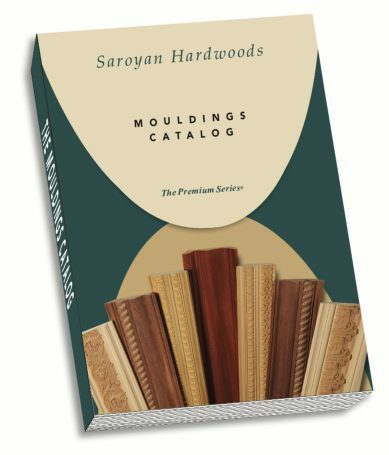 Our moulding catalog offers over 330 profiles in up to ten wood species, all produced from the finest hand selected hardwood. 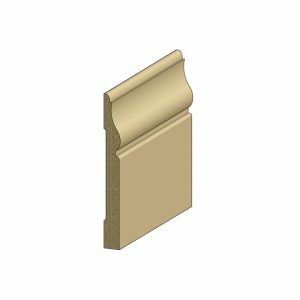 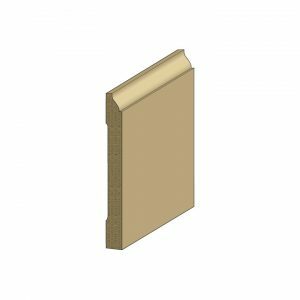 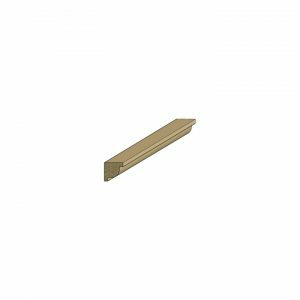 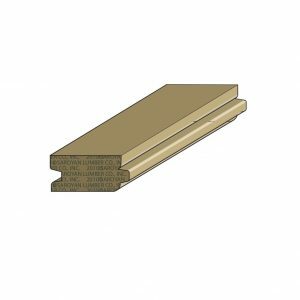 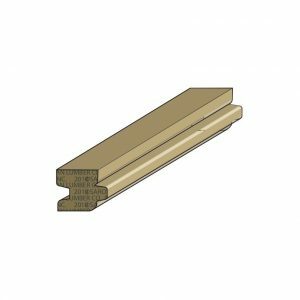 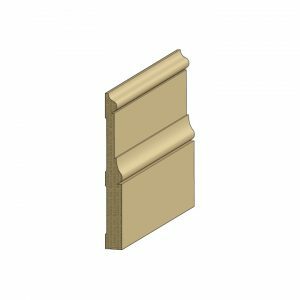 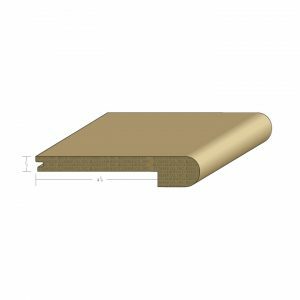 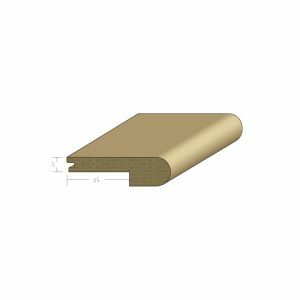 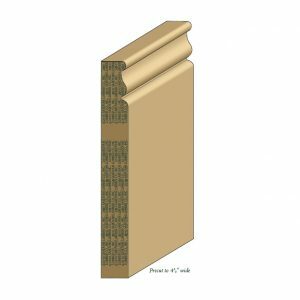 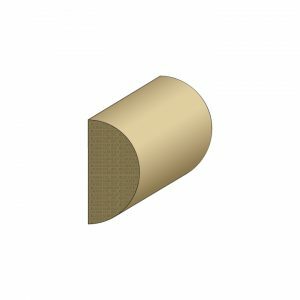 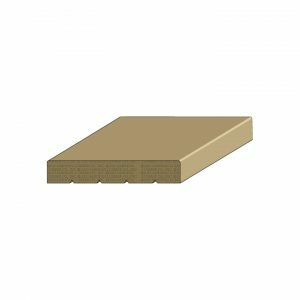 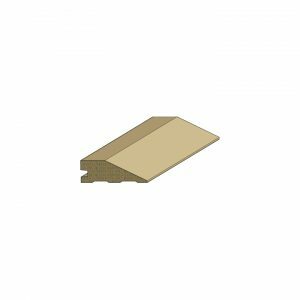 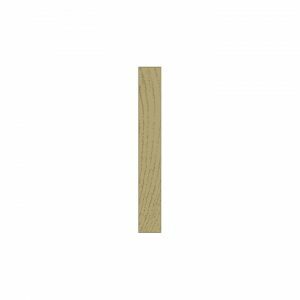 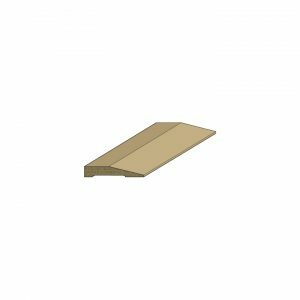 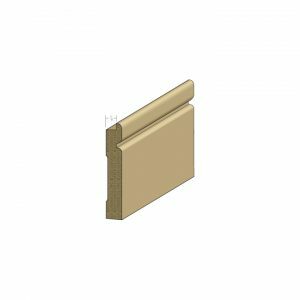 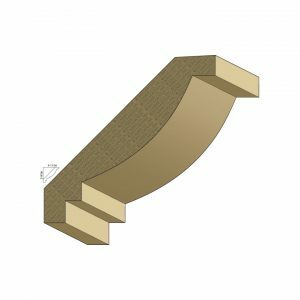 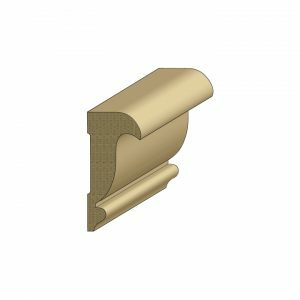 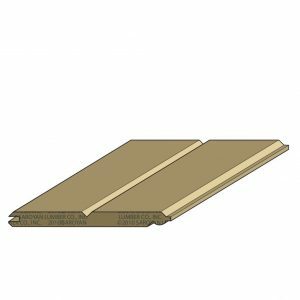 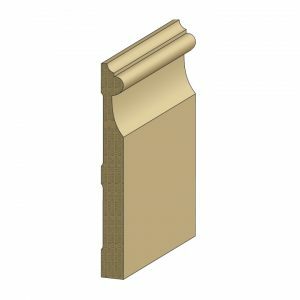 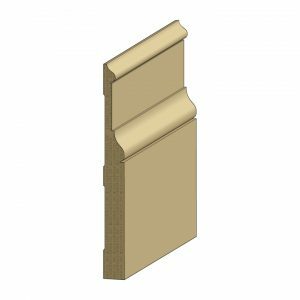 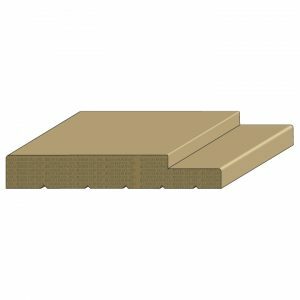 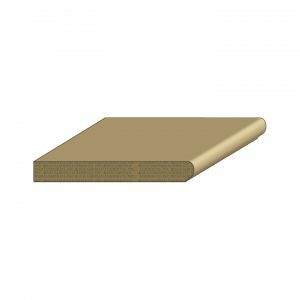 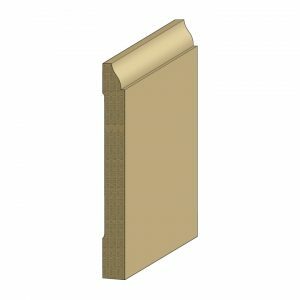 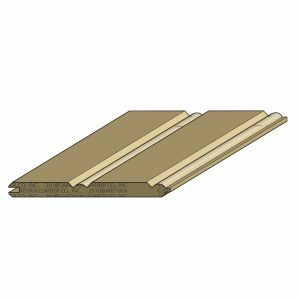 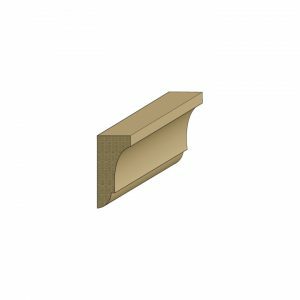 Profiles are also carried in paint grade hardwood and MDF options. 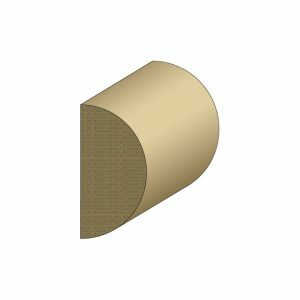 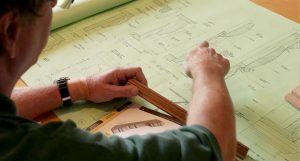 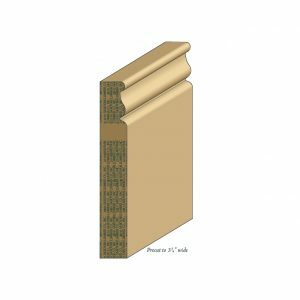 Architectural excellence and professional installation are easy to achieve with matching accessories, including radius corners, plinth blocks, corner blocks, radius panel mouldings, flexible resin mouldings and intricate hardwood carvings. All Premium Series® products are designed to work together seamlessly in style, fit, and function. 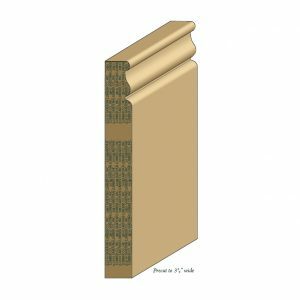 Whether your project is a simple room remodel, an elegant custom home, or a high-end commercial interior, the Premium Series® contains everything you need to create beautifully finished interior spaces. 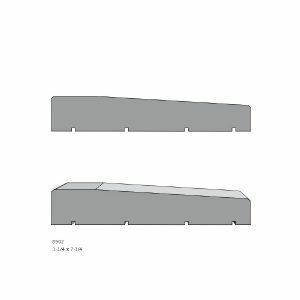 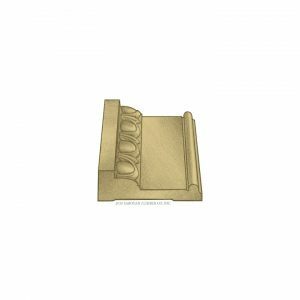 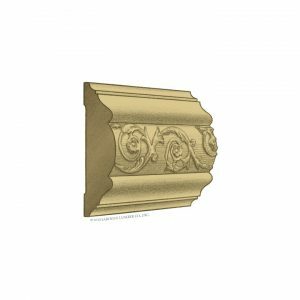 Click the catalog above to download a PDF version or view mouldings online by scrolling down. 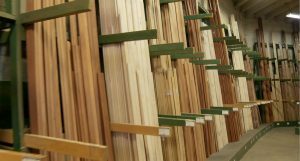 With more than 2500 items available in up to ten species of hardwood, The Premium Series® offers an unparalleled array of design options. 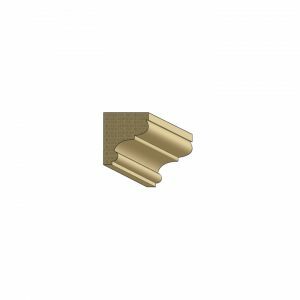 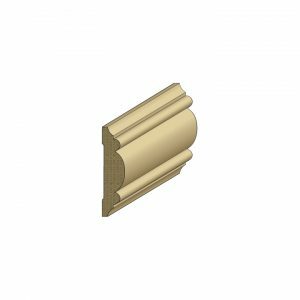 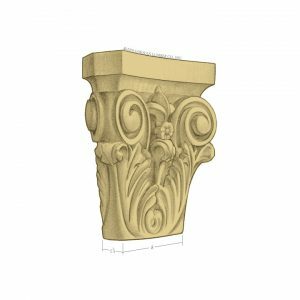 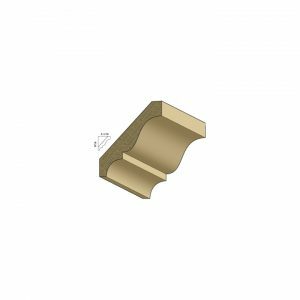 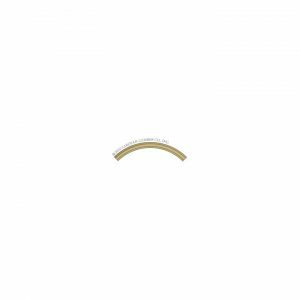 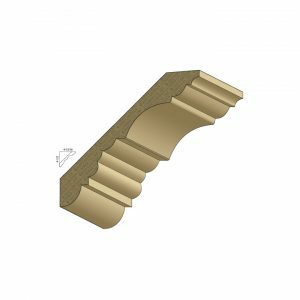 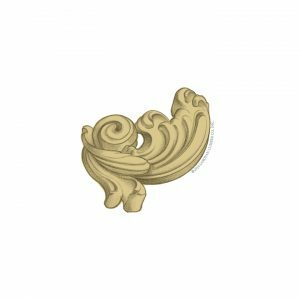 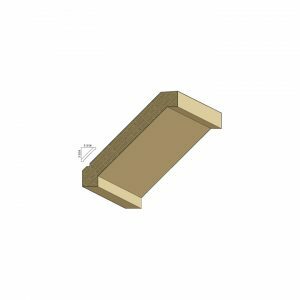 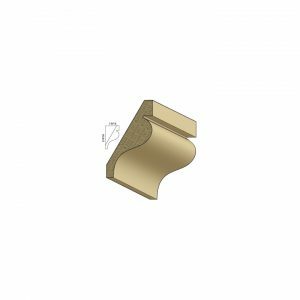 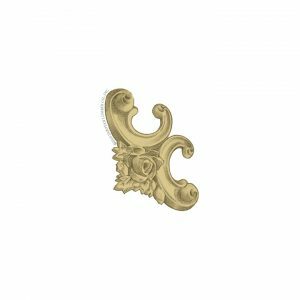 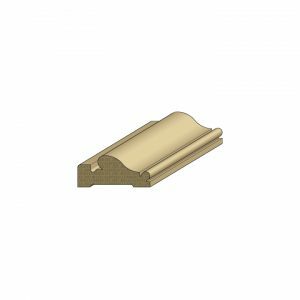 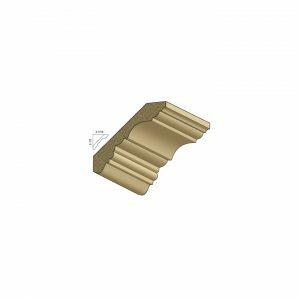 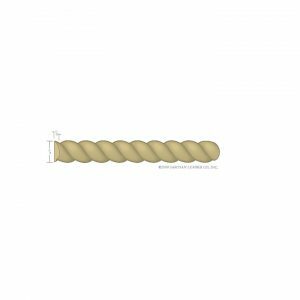 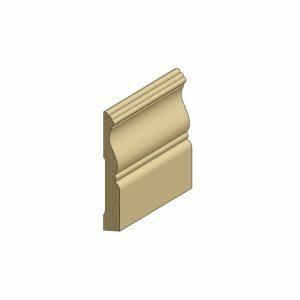 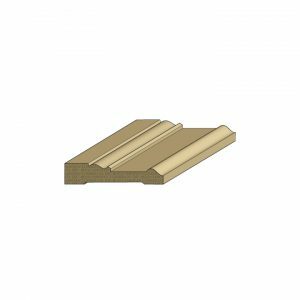 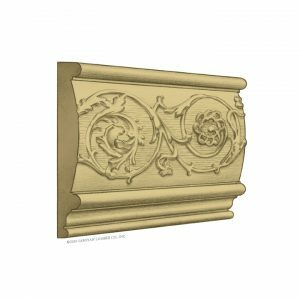 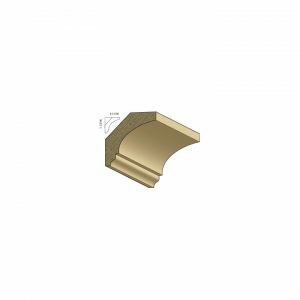 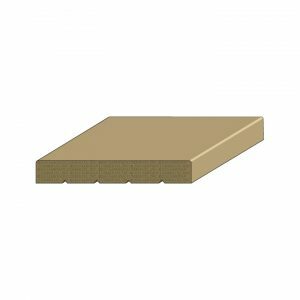 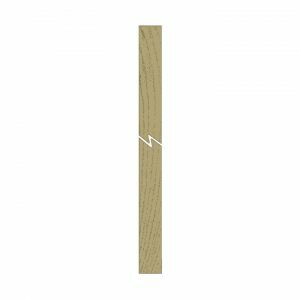 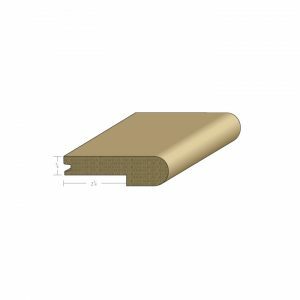 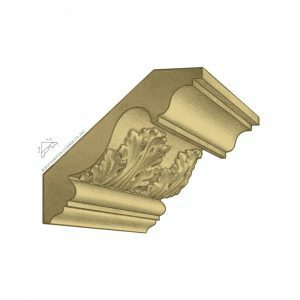 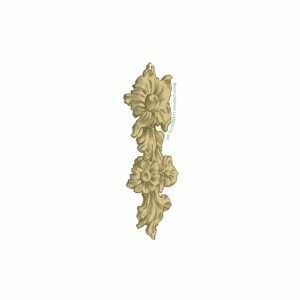 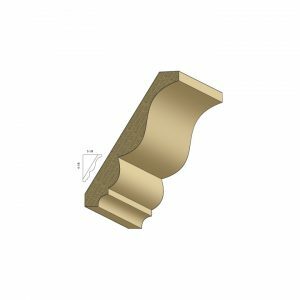 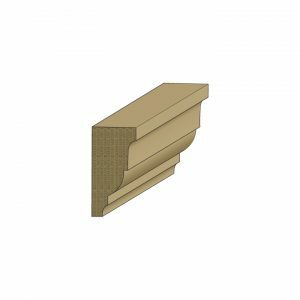 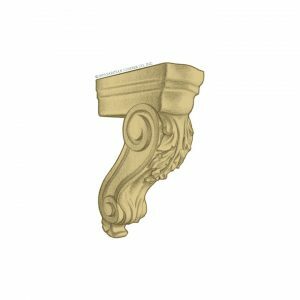 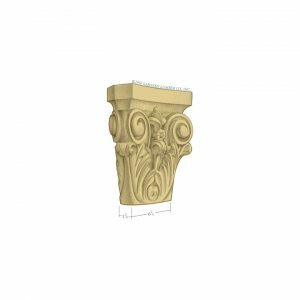 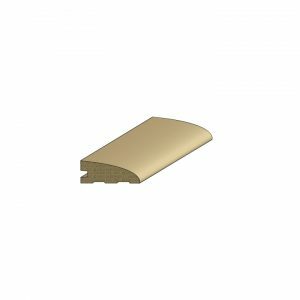 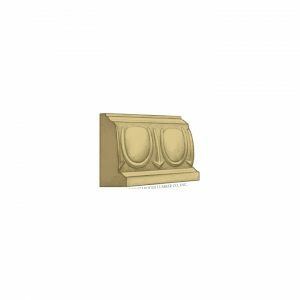 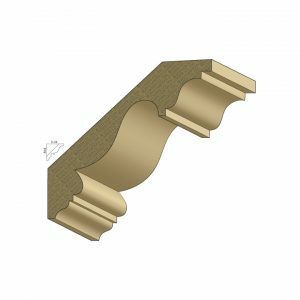 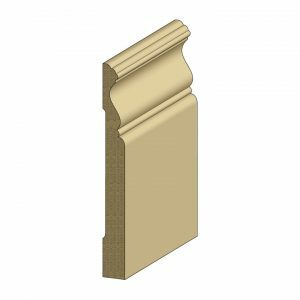 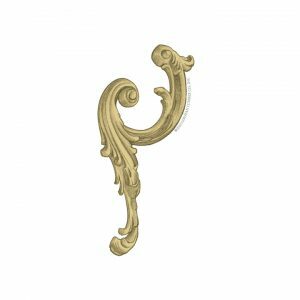 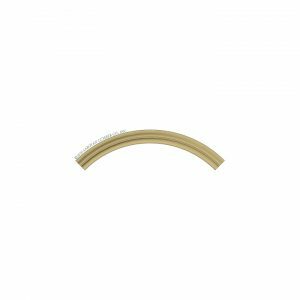 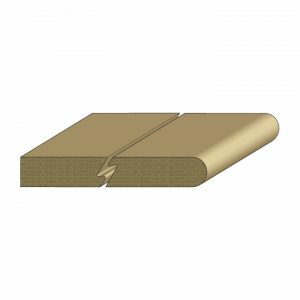 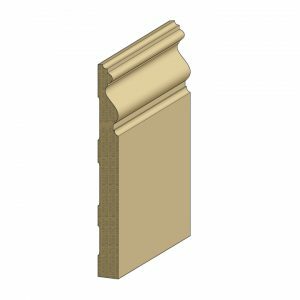 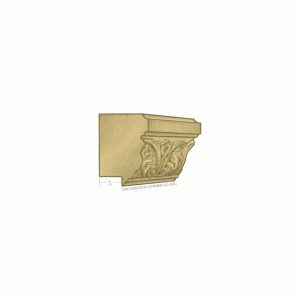 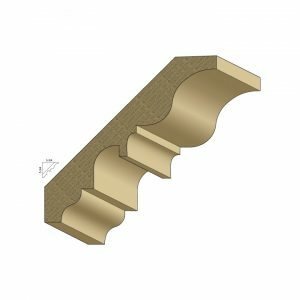 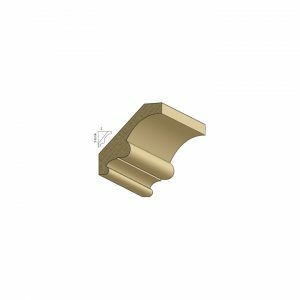 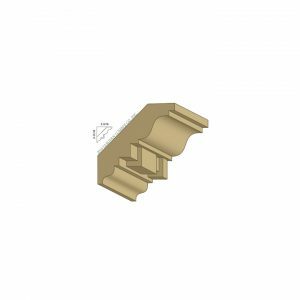 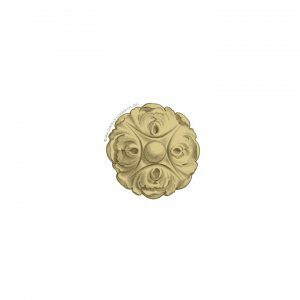 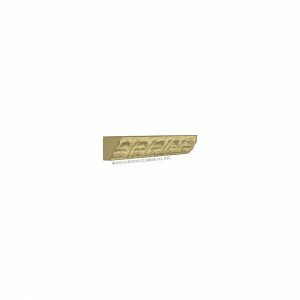 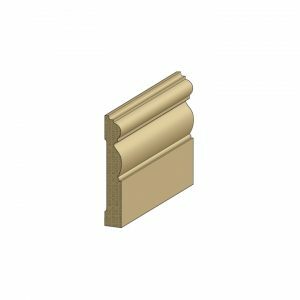 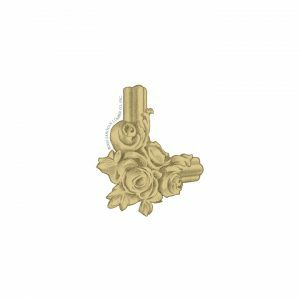 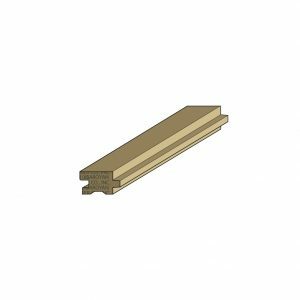 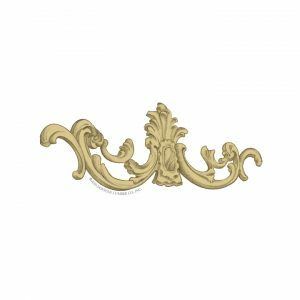 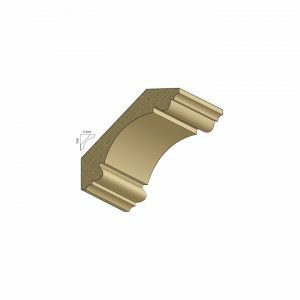 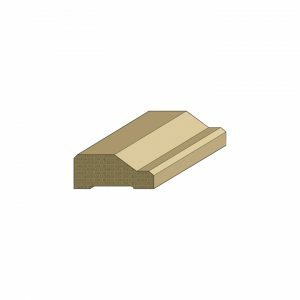 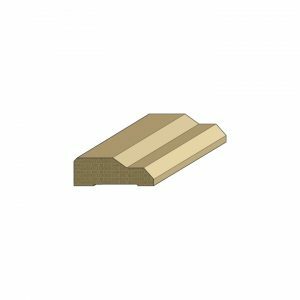 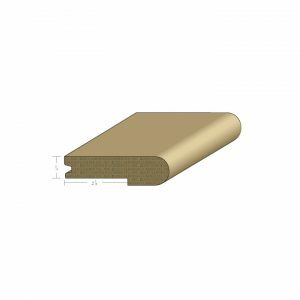 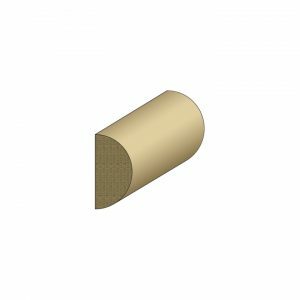 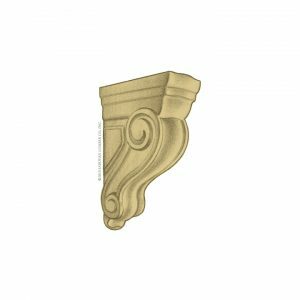 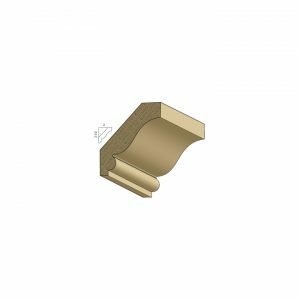 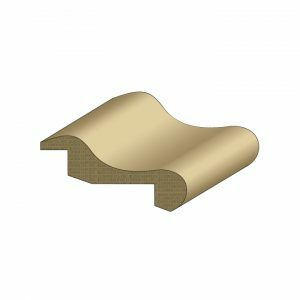 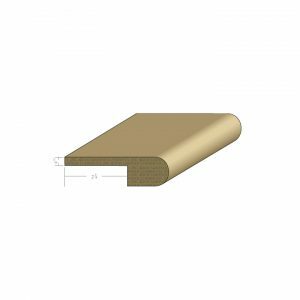 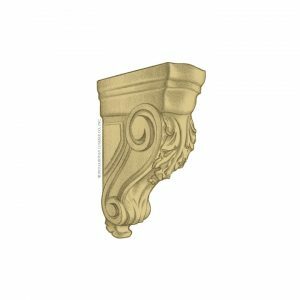 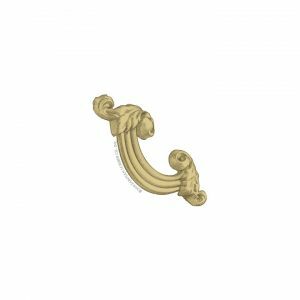 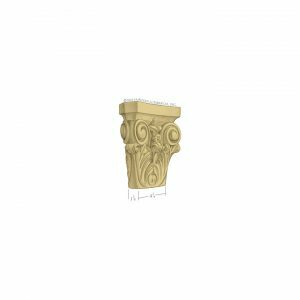 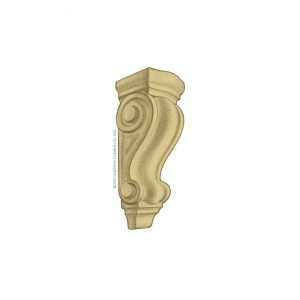 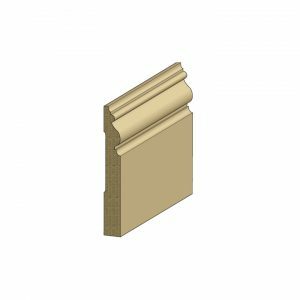 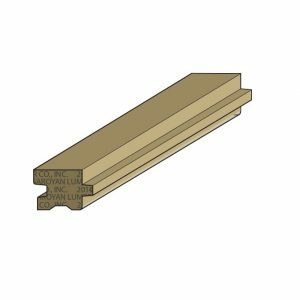 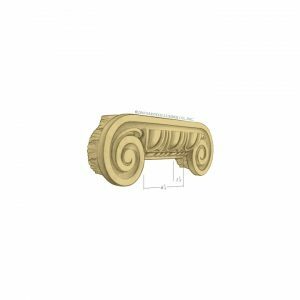 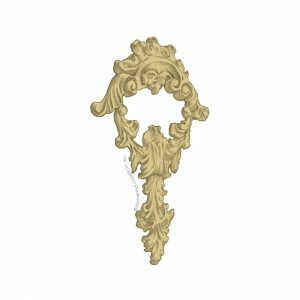 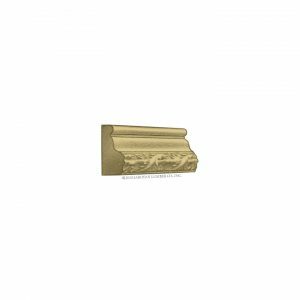 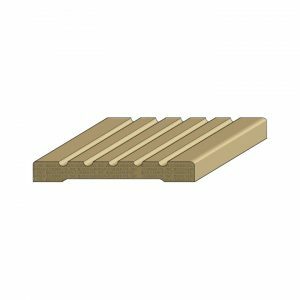 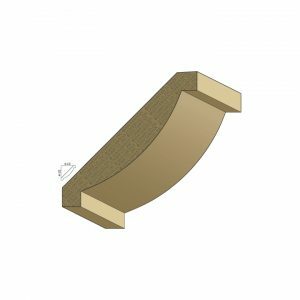 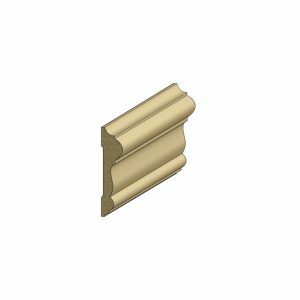 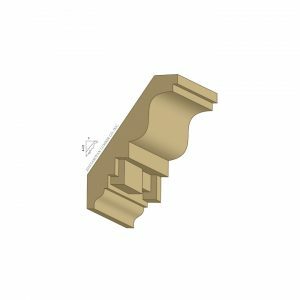 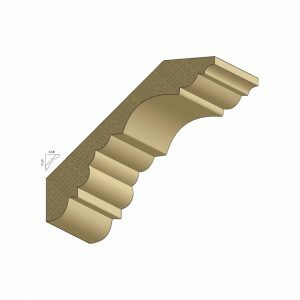 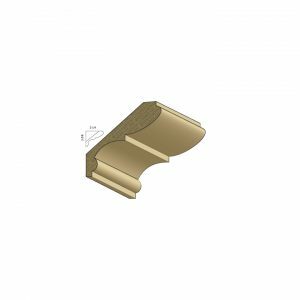 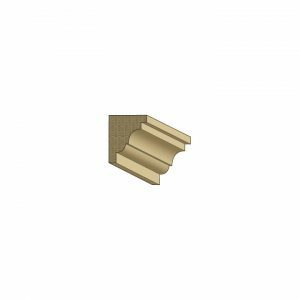 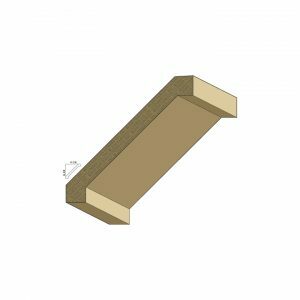 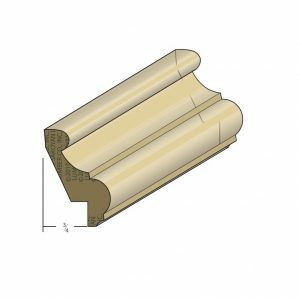 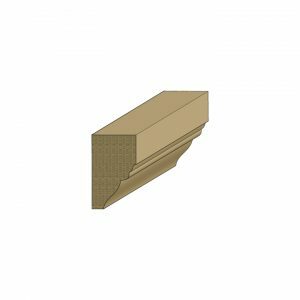 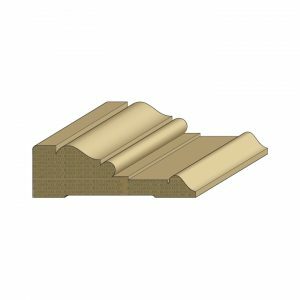 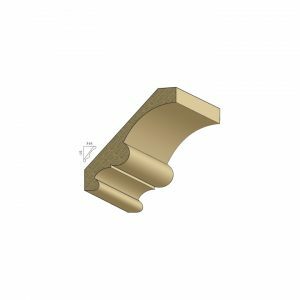 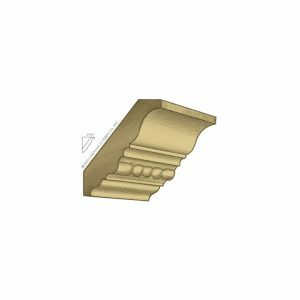 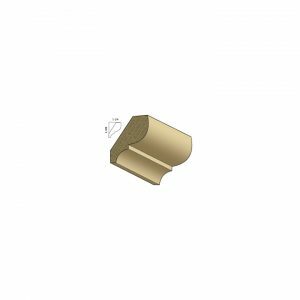 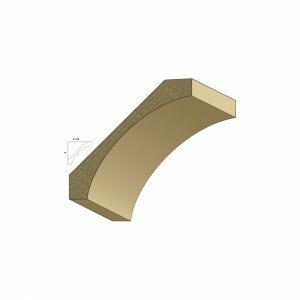 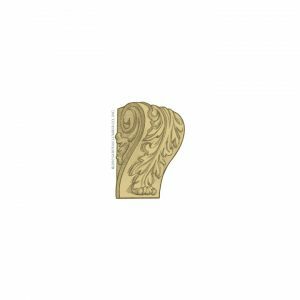 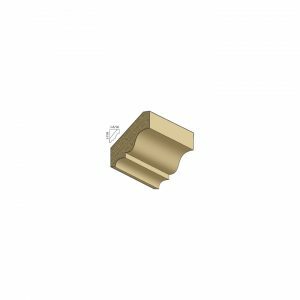 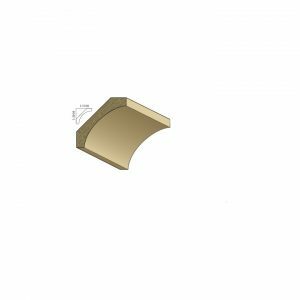 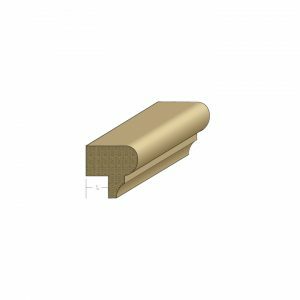 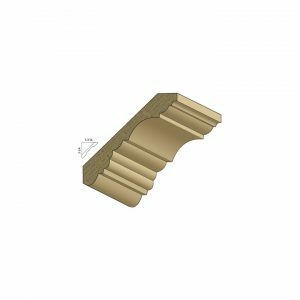 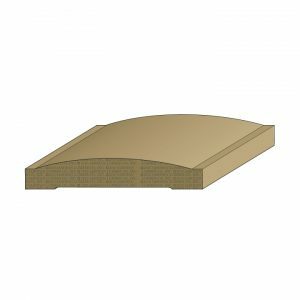 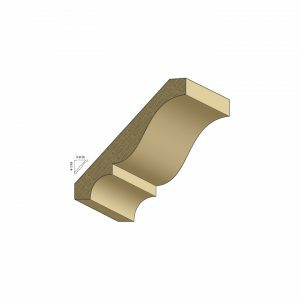 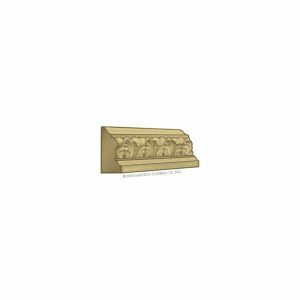 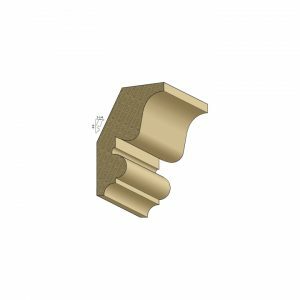 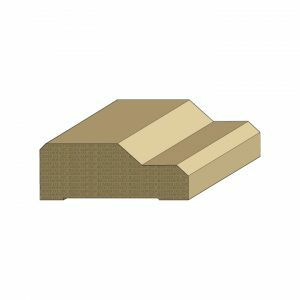 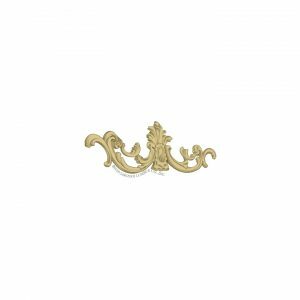 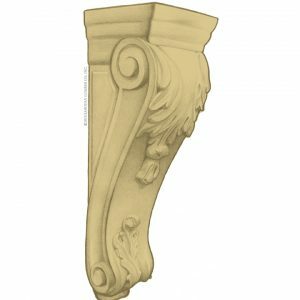 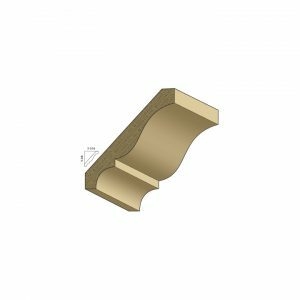 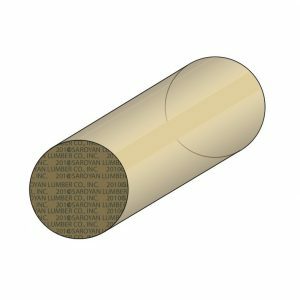 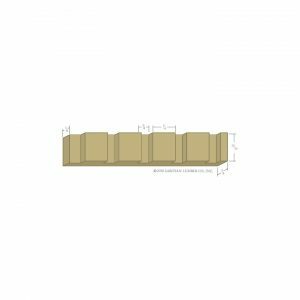 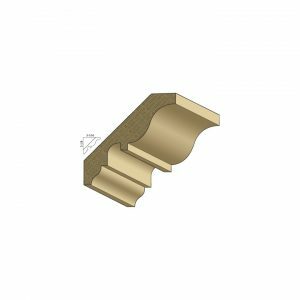 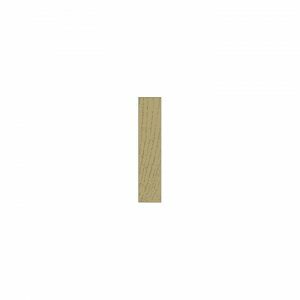 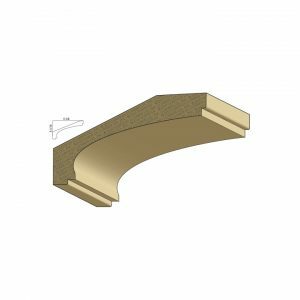 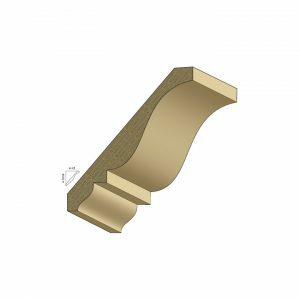 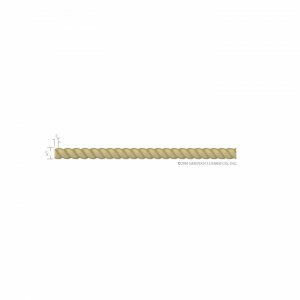 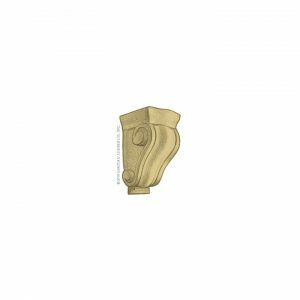 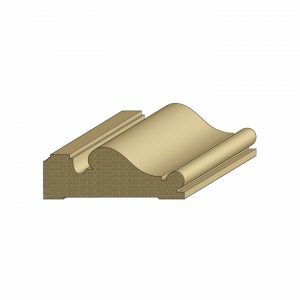 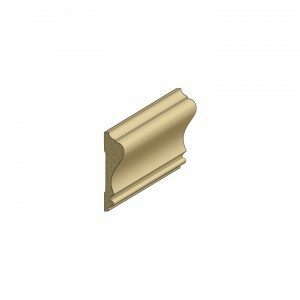 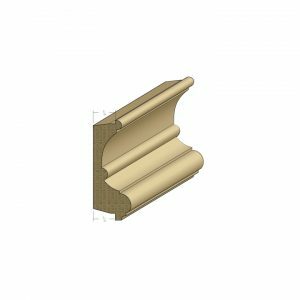 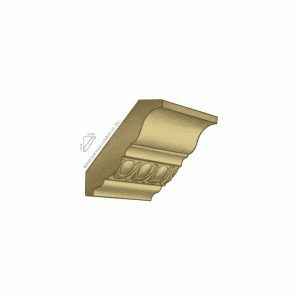 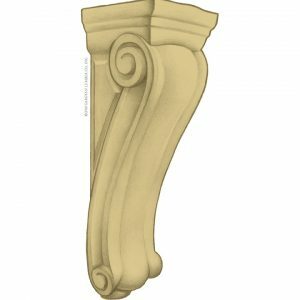 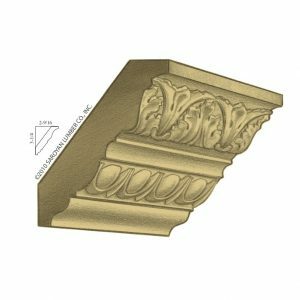 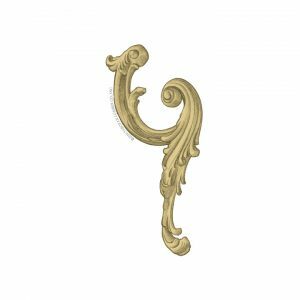 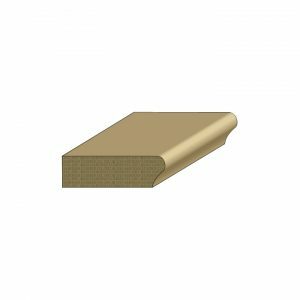 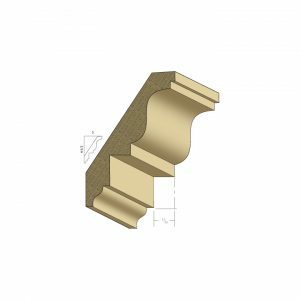 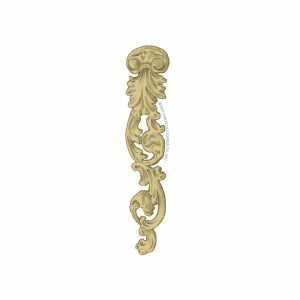 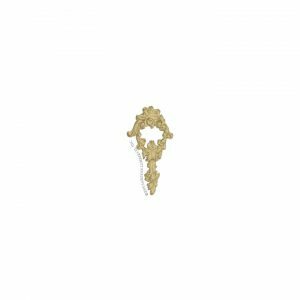 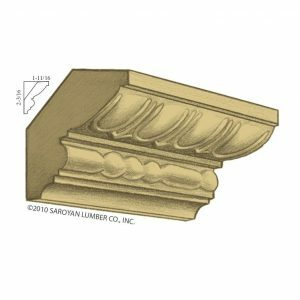 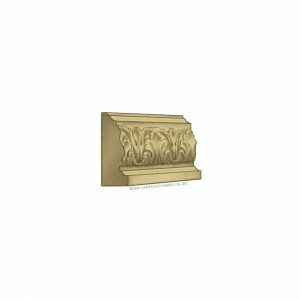 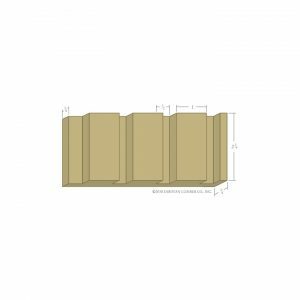 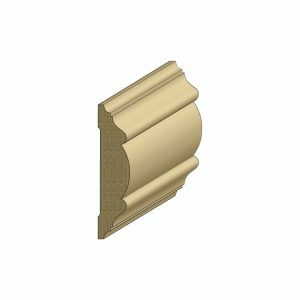 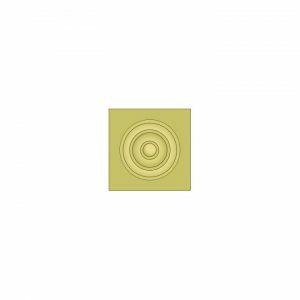 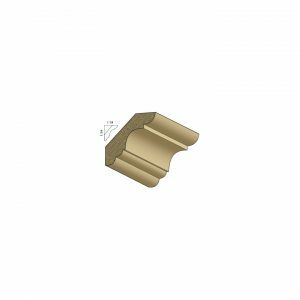 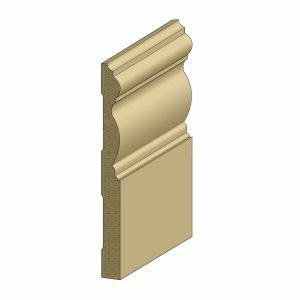 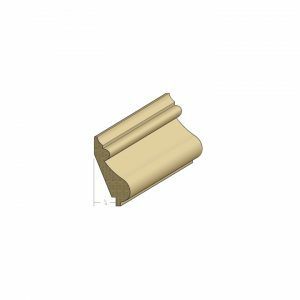 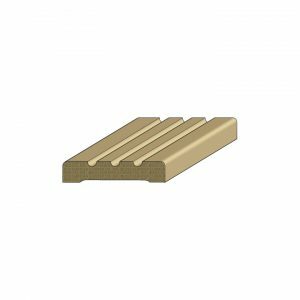 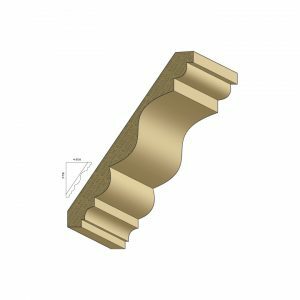 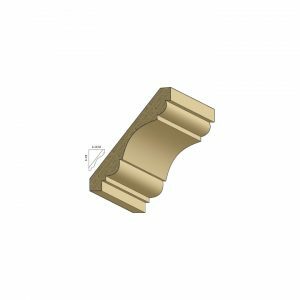 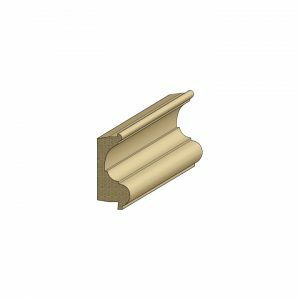 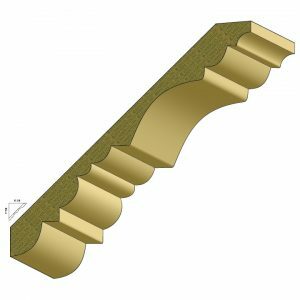 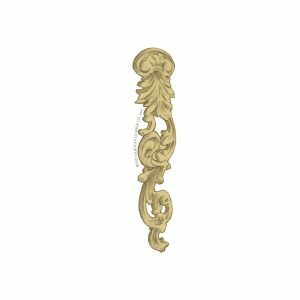 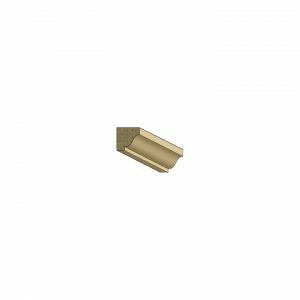 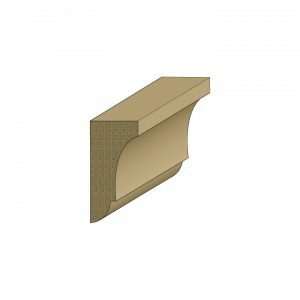 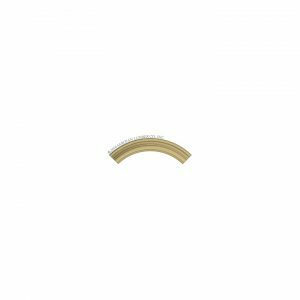 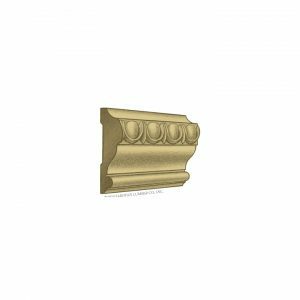 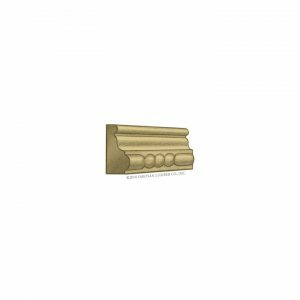 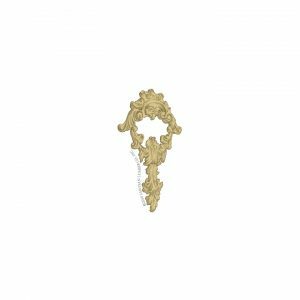 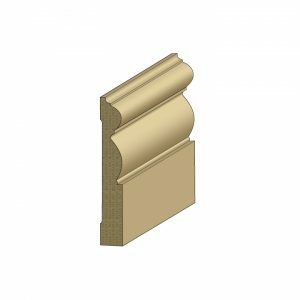 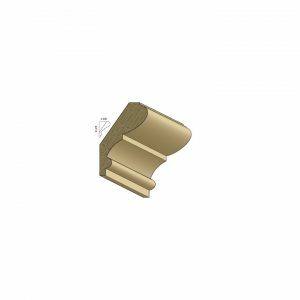 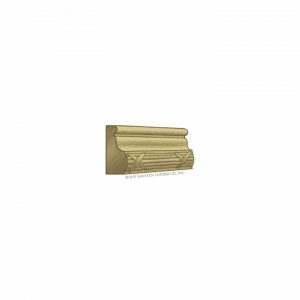 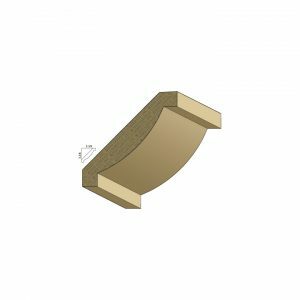 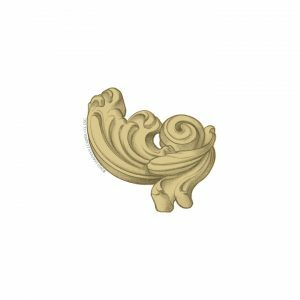 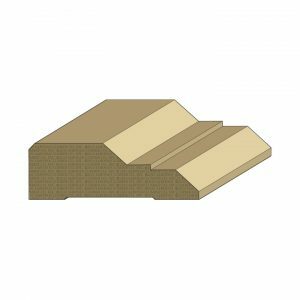 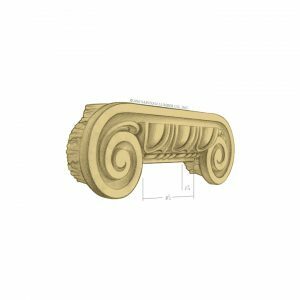 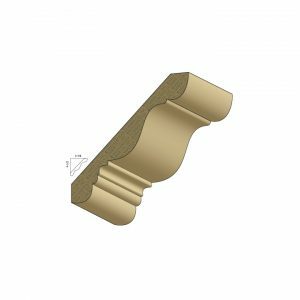 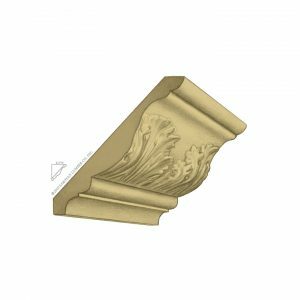 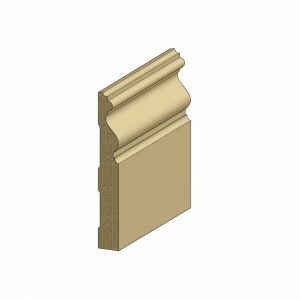 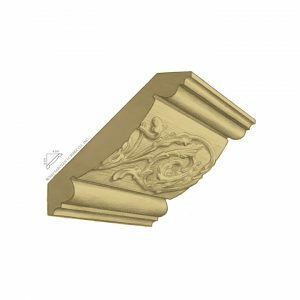 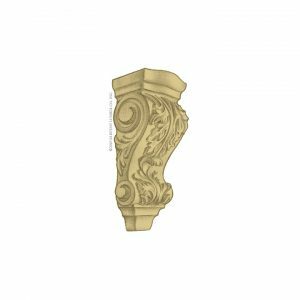 Select from hardwood mouldings, carvings and moulding accessories, including radius pieces, corner blocks and plinth blocks. 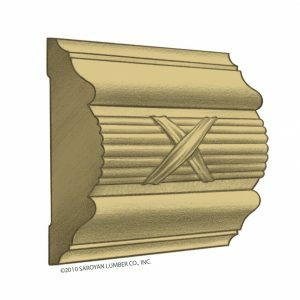 No other architectural finish-trim program in the U.S. presents you with this remarkable variety of hardwood products, all designed to work together.